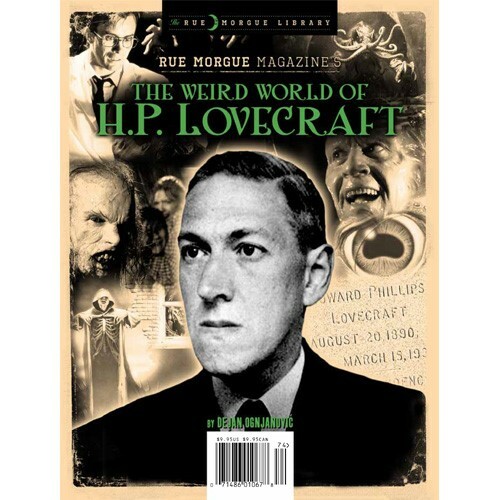 The Rue Morgue Library series returns with its highly anticipated sixth installment based on Rue Morgue’s popular column of the same name. In BLOOD IN FOUR COLOURS, columnist Pedro Cabezuelo presents a graphic history of horror comics, beginning with the pulps of the 1940s, and tracing their development through the ensuing 70+ years. 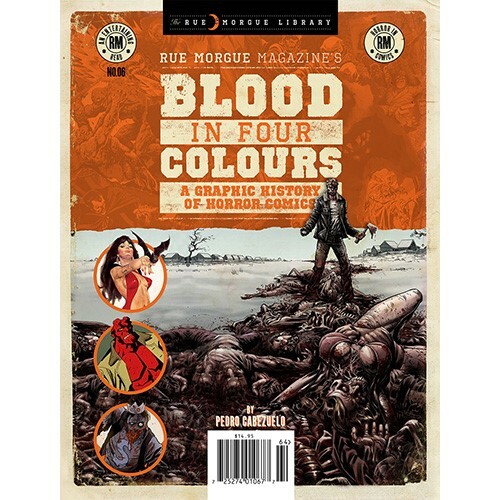 From EC Comics, Swamp Thing and Marvel Monsters, to manga, Black Hole and The Walking Dead, BLOOD IN FOUR COLOURS features interviews with artists, writers and publishers, movie adaptations, horror manga, indie and web comics, and much more! Plus! 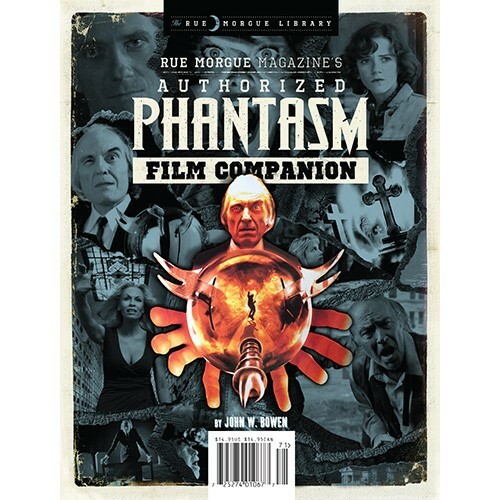 New and classic interviews with Alan Moore, Steve Niles, Bernie Wrightson, Charles Burns, Robert Kirkman and more.